His name might now sound familiar, but Ransom E. Olds is considered by many to be the founder of the automotive industry and patriarch of mass production. Maybe you’ve heard of the Oldsmobile? He’s that guy. 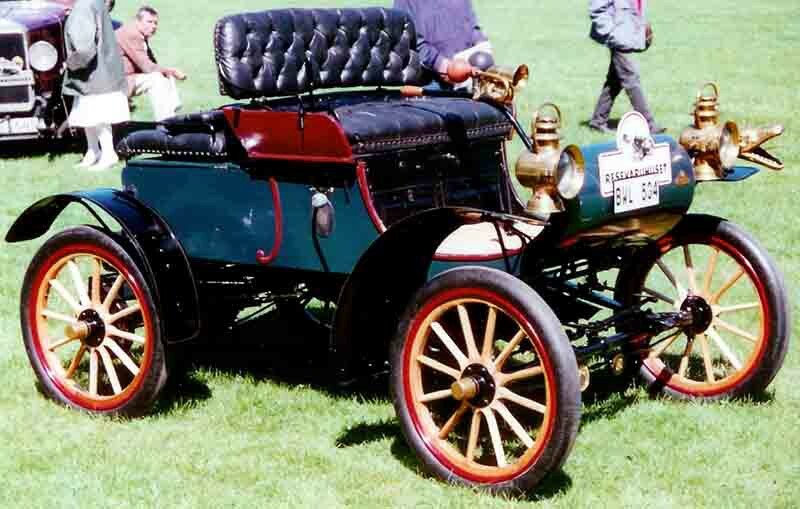 This forgotten pioneer is credited with developing the assembly line, which helped him build the world’s first mass-produced automobile, the Oldsmobile Curved Dash. Now there’s a car! The credit for the invention of the assembly line often goes to Henry Ford because of one very critical addition — Ford put the cars on a conveyor of sorts, creating the all-important moving assembly line. The assembly line is one of the most extraordinary innovations ever developed. For the first time, products could be assembled quickly and consistently without sacrificing quality. There was no guesswork — products coming off the line looked the same and worked the same, every single time. The concept has been improved and adapted across all industries to accelerate production and improve output, and it’s finally made its way into the mainstream design practice with design systems. If you’re building digital products at scale with an in-house design team of more than one person, it might be time to start building out a design system. There are varying levels of sophistication and complexity, but all systems include some kind of a collection of reusable elements and components. When you’ve settled on an elemental set of design pieces, you can start codifying how and when they’ll be used, and save them in a central location for assembly-line-style fabrication by your design team. We’re going through an industrial revolution of sorts where new design tools are released every single day, and it can be hard to see through the clutter. 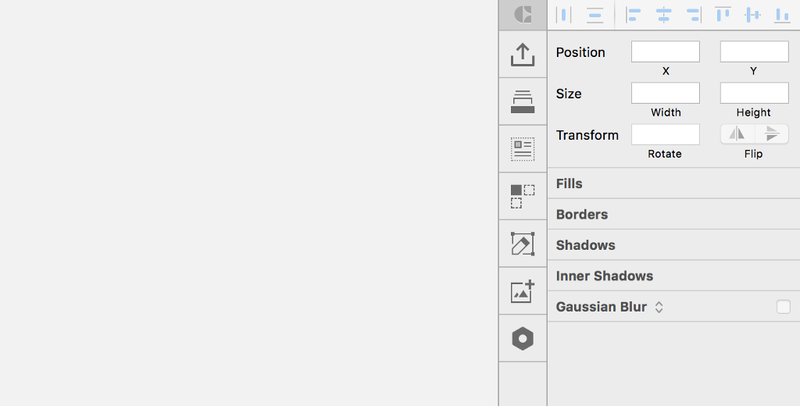 After vetting various tools, I ultimately ended up coming back to InVision DSM plugin because InVision has and always will be central to our design delivery workflow. It just made sense to me to stay in the ecosystem. 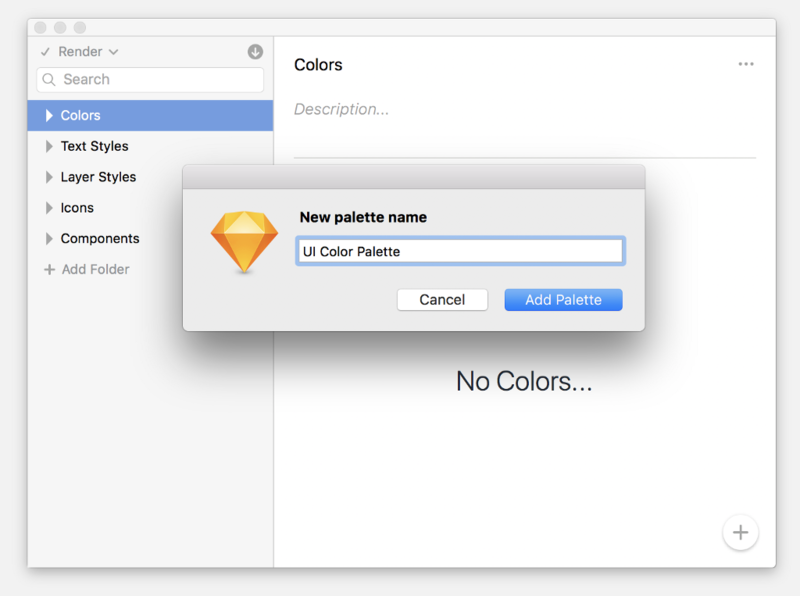 Note: I haven’t switched to Studio because my agency is very engrained in Sketch. At this moment, it would be a costly switch, but we’re not ruling it out. I hear great things, and the time may be more right in the future. DSM is the Ford of design systems, offering an improvement on the concept which makes it easier to update and scale a design system without abandoning your design tool of choice. 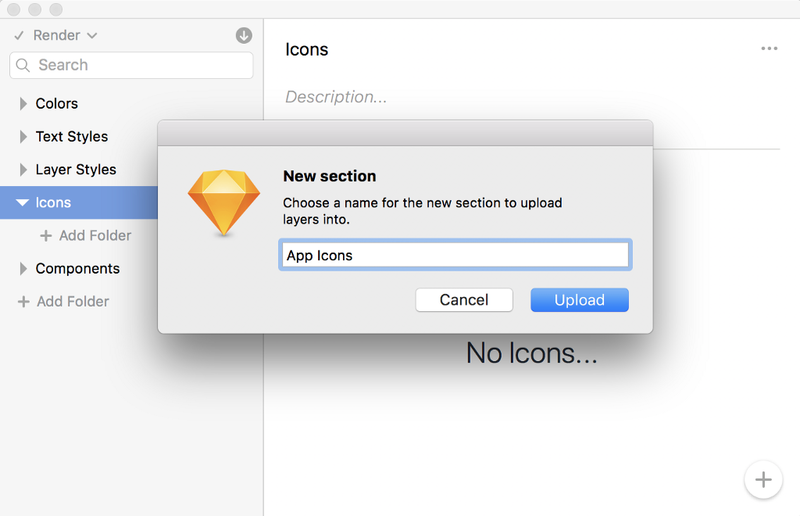 Why not just use Sketch Libraries? 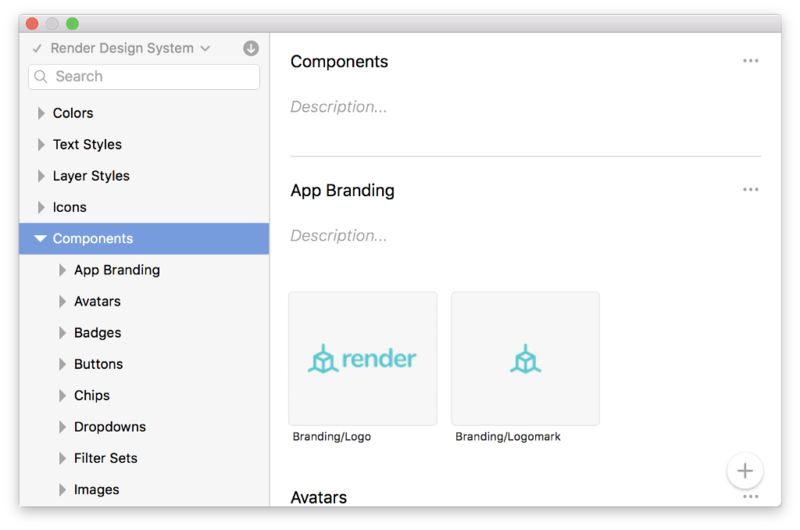 Let’s break down every step required for building out your design system in InVision DSM. 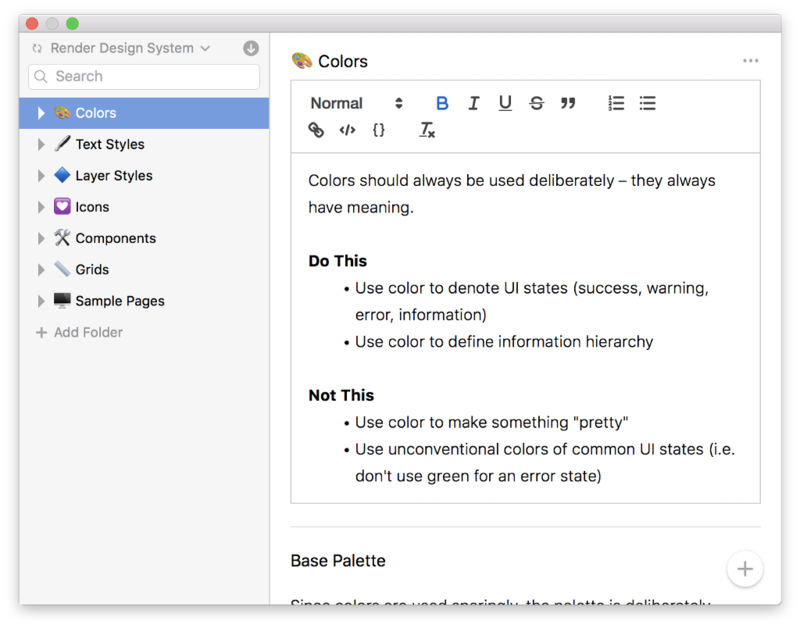 It’s worth noting that full-blown design systems typically include design, philosophy, and code. I’ll be covering the design portion in this article, but just recognize that it’s just one part of a larger assembly line. 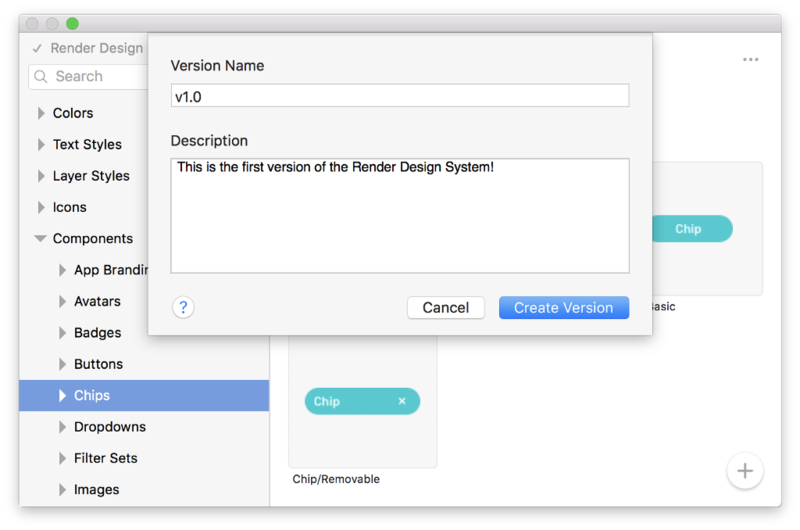 I’m going to assume you’ve already built out your styles and symbols…if you haven’t done that yet, feel free to follow along using Render, the sample design system provided by InVision DSM. 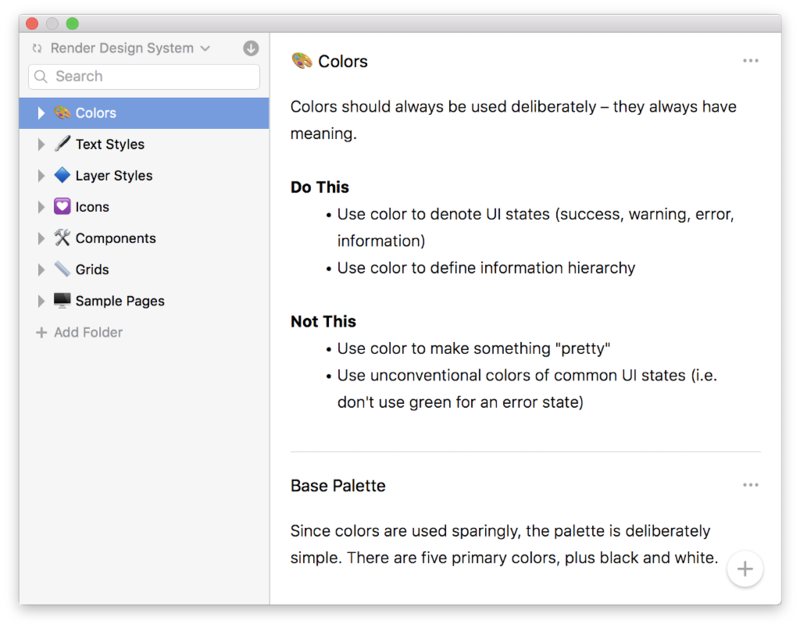 Open up your design system Sketch file where you’ve been building out the various components of your design system, and let’s get started. Head to your InVision web dashboard and click on DSM. 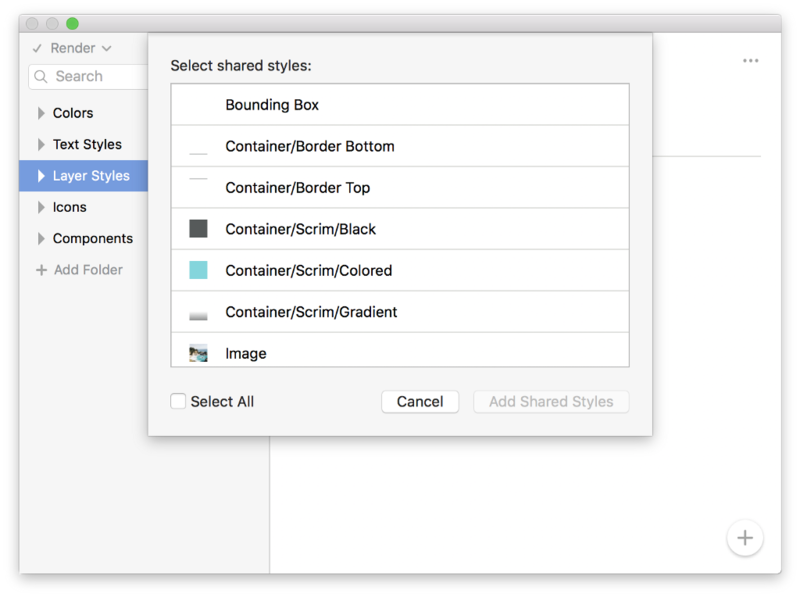 In the same way that you need to create a new InVision Project before you can start syncing screens, we have to create a new design system library. 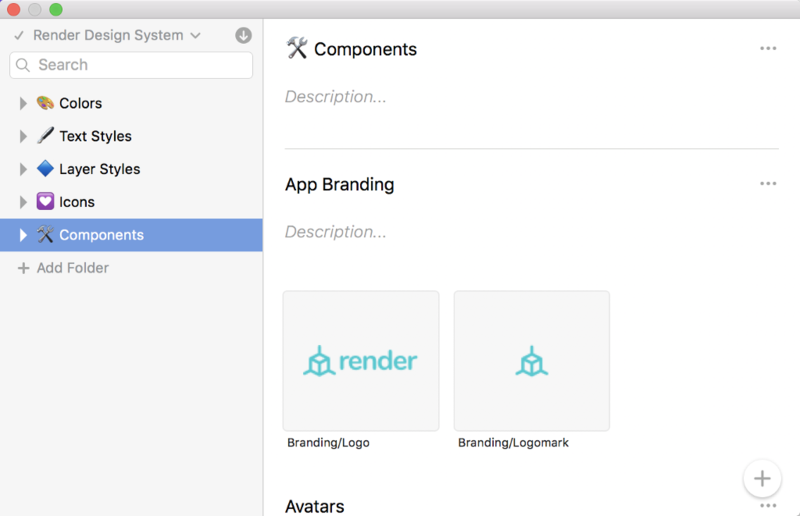 As your design system grows, it’s best practice to compartmentalize your system components across multiple libraries — one library for desktop, one for iOS mobile, one for Android mobile, one for core components, one for product-specific components, etc. 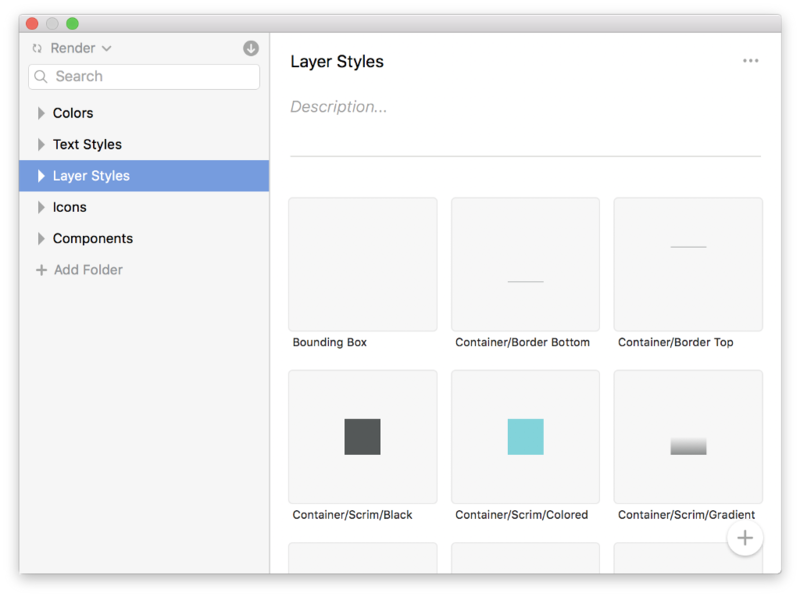 Your design system “shell” is ready, and it’s time to start filling it with elements, components, and saved styles. 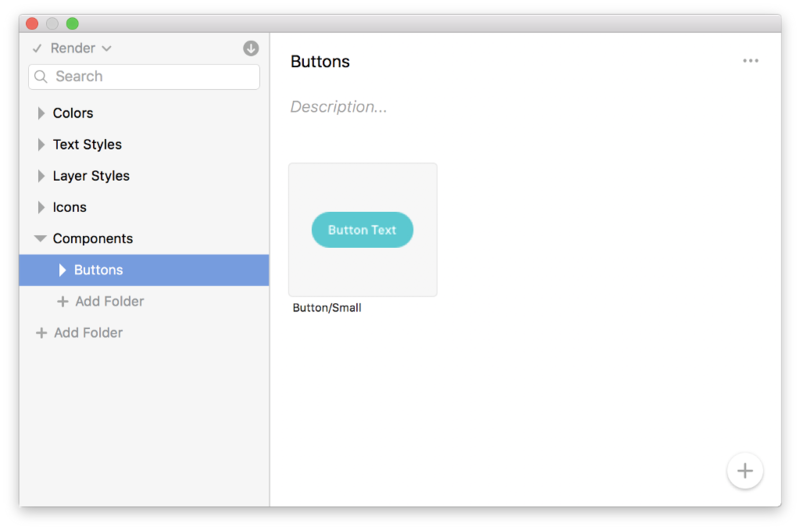 Download and install the InVision Craft plugin if you haven’t already. If you’ve never used it before, you might get confused when you open the app because you don’t see anything launch. You’ll find it in your Mac menu bar. Make sure you activate the DSM tool under the Tools tab at the top. 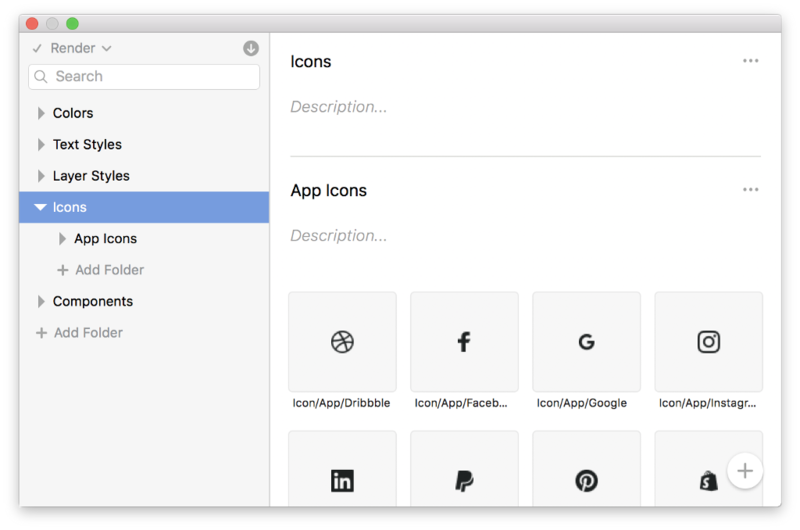 Icons: This is where you can organize all of your design system icon symbols. 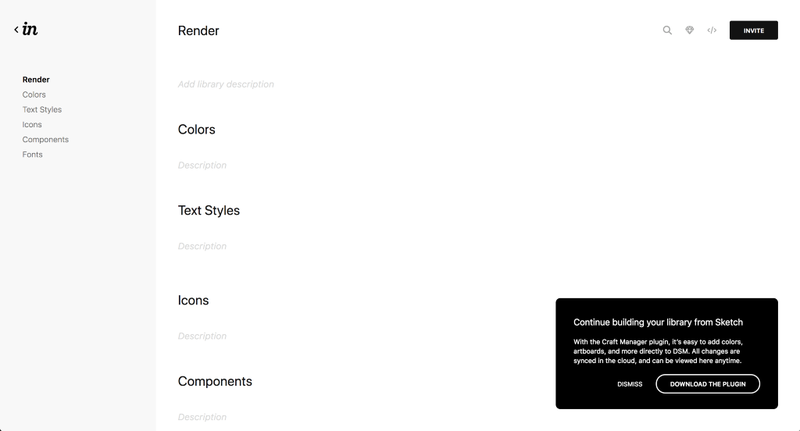 Components: This is where you’ll put all of your symbols. Folders are probably the most convenient tool in DSM because they allow you to thoughtfully organize the pieces of your design system so they make sense to everyone using it. You can even create folders within other folders to add deeper organization (currently limited to two levels of nesting). Select the Colors folder and click the + button in the bottom right. 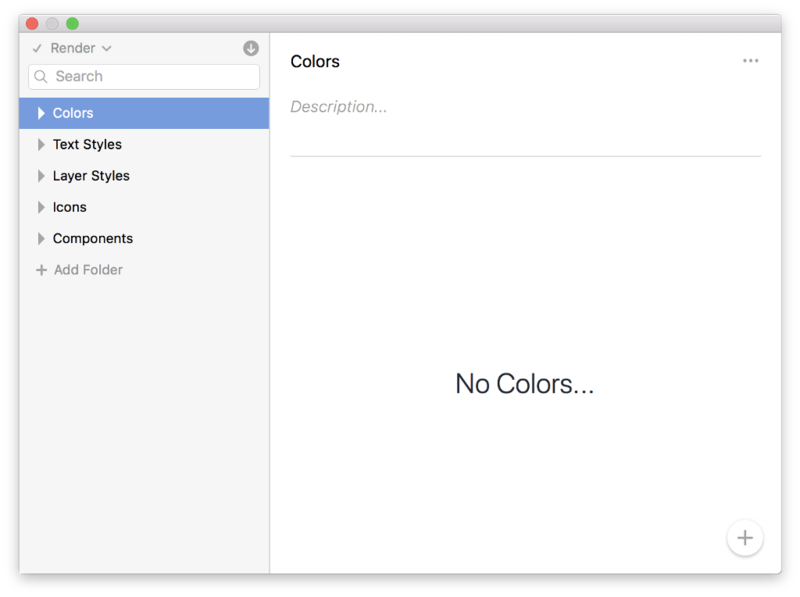 A modal will pop up asking you to name this color palette. 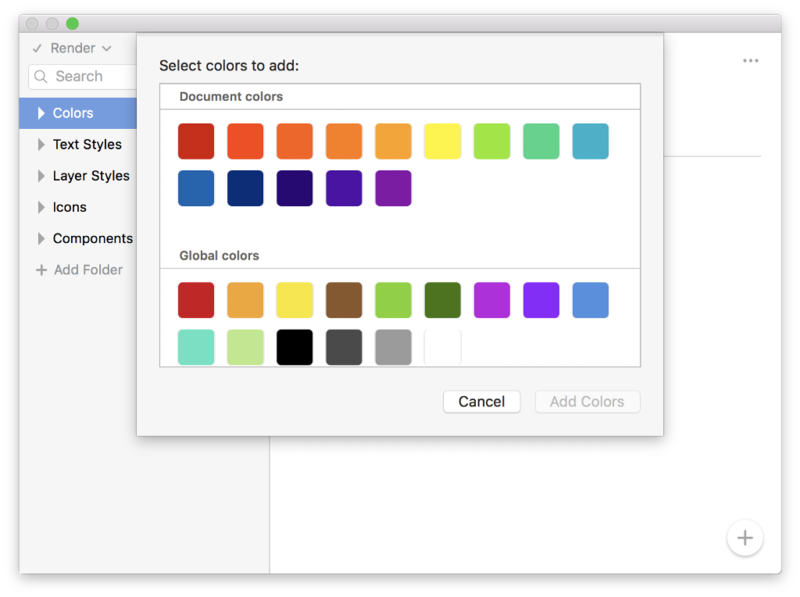 You can have multiple color palettes based on your color system, so feel free to create one or many. DSM will scan your document to find all of the colors that you use. Select which ones you want to add to this palette, then click Add Colors. The rich text editor is pretty dope – I don’t have to hack it with my own homegrown formatting. 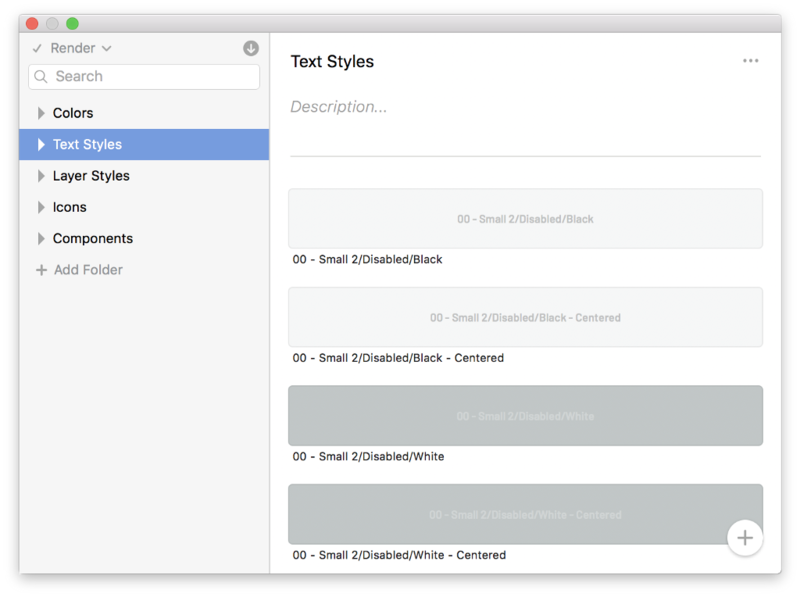 If you’re not already using text styles, I implore you to start immediately. 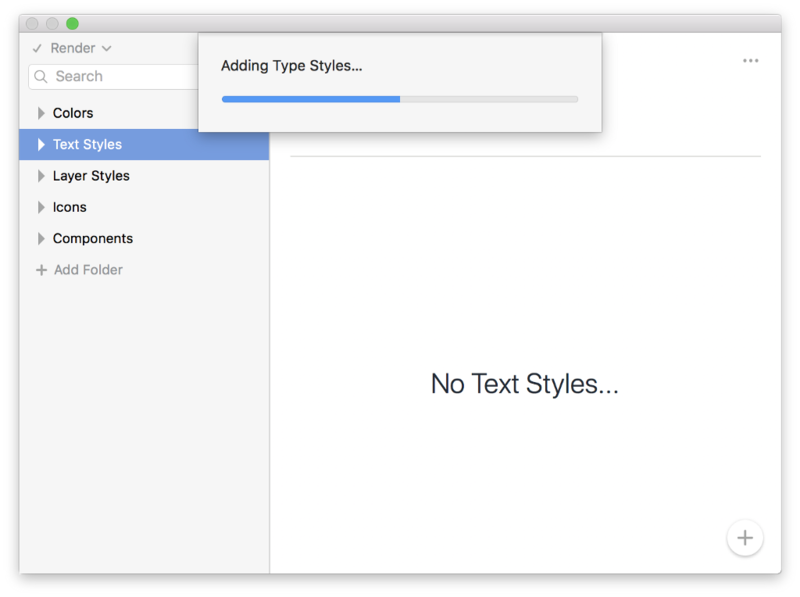 When you design products using text styles, it makes it mind-numbingly easy to make file-wide updates to the font by just updating the style, then syncing. It looks like it’s pulling duplicates, but it’s not. I have two text styles set up for left- and center-alignment! 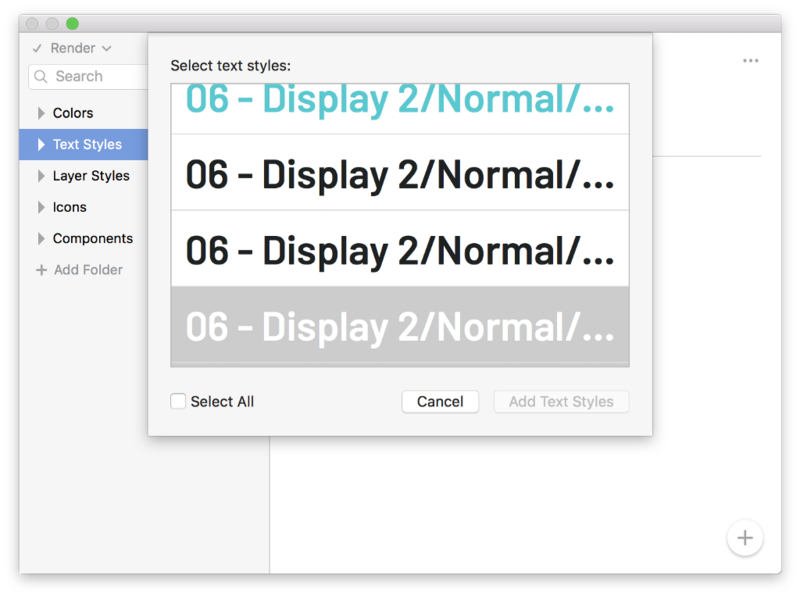 DSM will auto-detect every text style in your document. Just click Select All, and Add Text Styles. Click into the Layer Styles folder, then repeat the previous step. Pretty easy! It’s important to note that icons don’t have to be symbols in order to add them into your DSM library. !!! A Very VERY Important Note !!! DSM supports deep-nesting in symbols. This means that if you’re using the color symbol technique to allow you to change the color of your icons, DSM will automatically scrape your file for all nested symbols and import those into the library for you automatically. This means you do not need to import your color symbols. Just import your final symbol composites…not the individual nested symbols that make up the final component. Click into the Icons folder, select an icon layer or symbol, then click the + button to add. Note: You can select multiple icons at a time and add them in one fell swoop. No need to do them one-at-a-time. Phew. App Icons: Product icons for things like Twitter and Facebook. UI Icons: Standard UI icons like settings, delete, user profile, etc. Toggle Icons: Things like checkboxes, radios, and switches. Misc Icons: Anything else that doesn’t fit in the above categories. You should have the hang of it by now! Click into the Components folder, then click the + button to start adding your reusable elements and components. 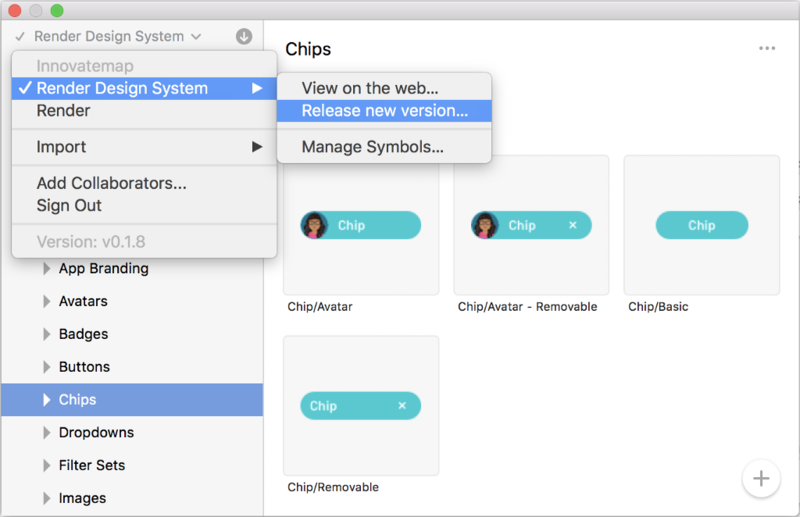 The Chips above have lots of nested symbols in them to allow for choosing different avatar styles (image, initials, icons), chip color, and text color. I only had to import my final chip symbol into DSM. 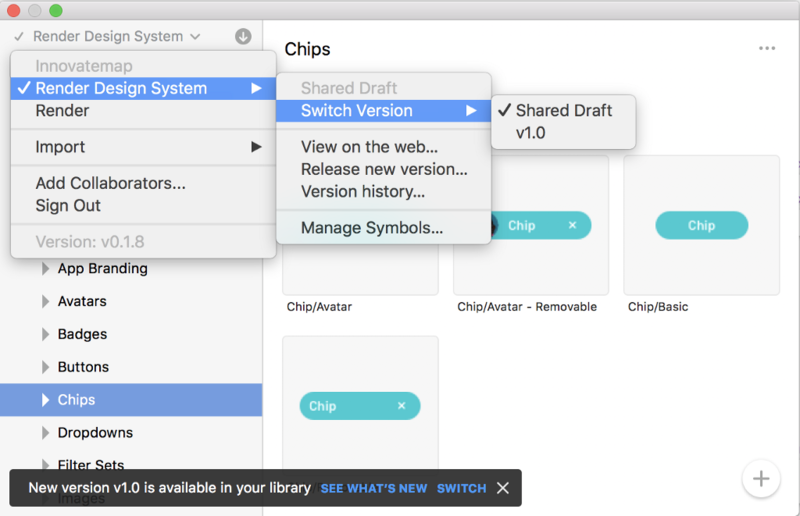 When I’m using chips from my design system in another file, DSM will bring all of those nested symbols with it, including any nested symbols that have the same artboard size. 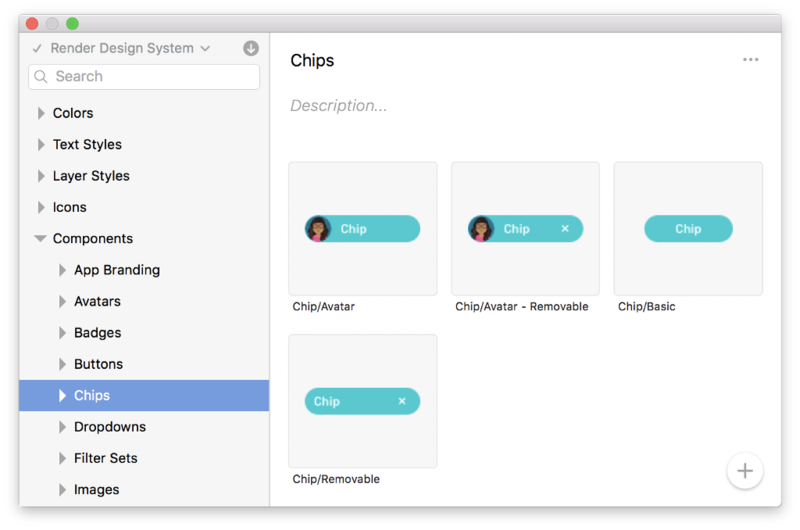 When you’ve finished adding all of the necessary components to your design system, they’ll instantly be available to everyone on your team! They’ll just have to click sync to update their file with the latest-and-greatest from the shared DSM library. On the Enterprise plan, you’ll have the ability to do some fancier things like library versioning, user permissions, and library access control. You should really aim to be a lot more verbose and detailed than I was in the above screenshot so that your team knows what has changed. Speaking of team, you’ll probably want to invite some other designers to use, edit, and manage your new DSM library. From within your library in the web interface, click the Invite button in the upper right of the screen. 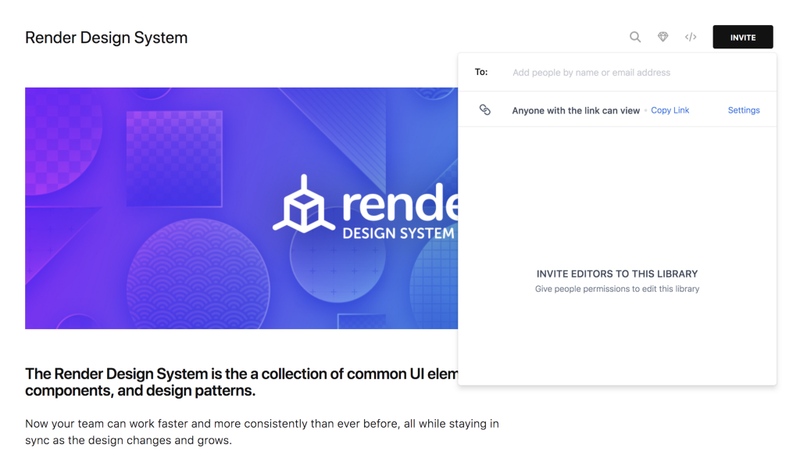 You’ll see a popover where you can invite other designers. Note: If you’re on the Enterprise plan, you’ll have the added ability to invite users to View, Edit, or Manage (admin) this library. You can also visit the People tab on the DSM home screen to view, edit, and add collaborators to your libraries. These permissions and roles are only available on the Enterprise plan. 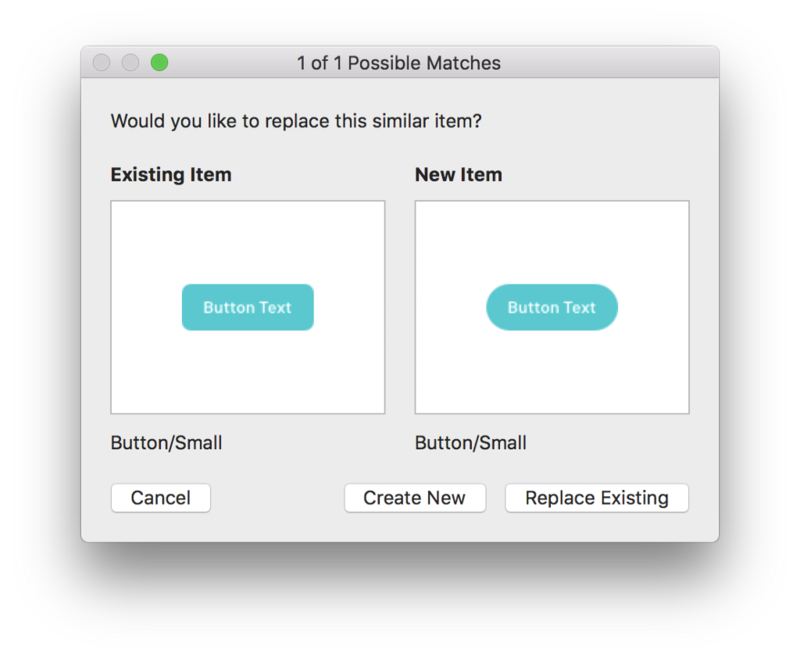 Since you’re the “master librarian” of your new design system, it makes sense that you’ll want to make updates from time to time, whether it be adding new components, or updating existing ones. Really-Quick-Side-Note: Anyone who shouldn’t be poking around in the library symbols can just be set to be a Viewer instead of an Admin or Editor inside of the collaborator permissions. Protect your system from any unwanted changes! In this article, we learned how to create a library, install the Craft plugin, build out your library, and deploy your system. 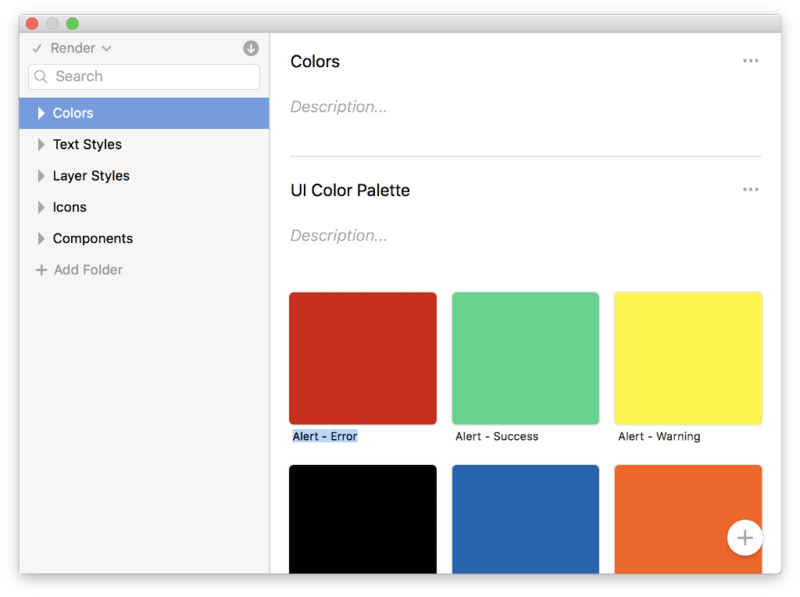 You and your team are now ready to start using your brand new design system! 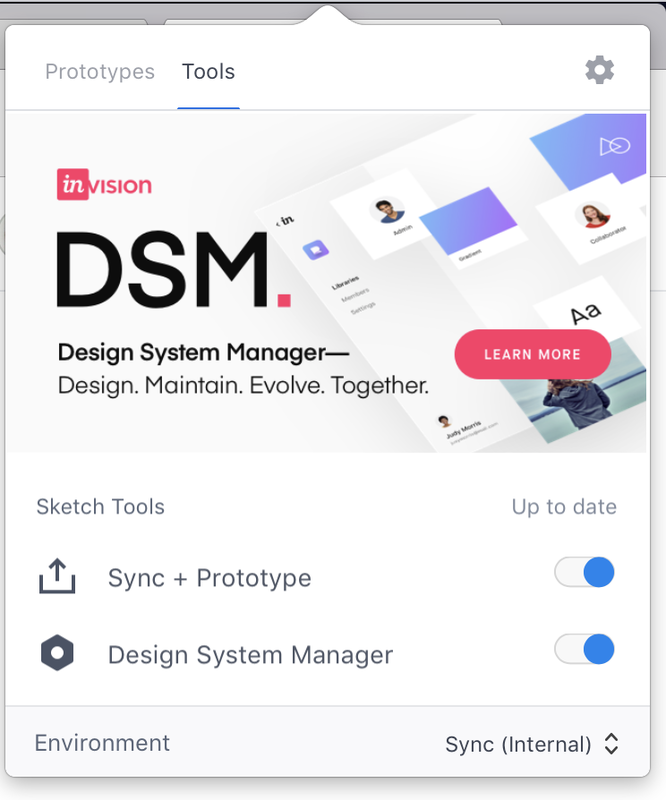 Everything You Need to Know About InVision’s New Design System Manager, Including How to Build One was originally published in UX Power Tools on Medium, where people are continuing the conversation by highlighting and responding to this story.